This was Emma’s first children’s book. Paris is an exciting place with beautiful cafes, fashion and landmarks. 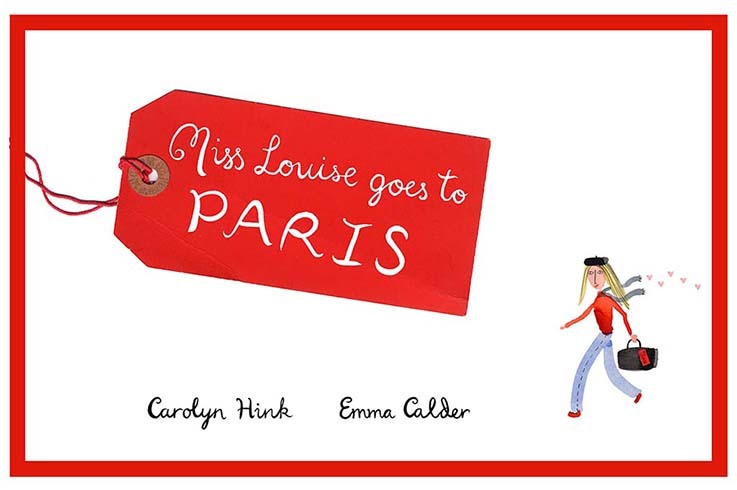 When Miss Louise a primary school teacher – is taken on a trip to Paris by her boyfriend, she discovers a proposal awaits her too! This is the story of her stay there, told by one of her pupils and accompanied by detailed Paris street scenes through which children can learn about the French lifestyle and language. Some pages from Miss Louise. This was gate fold spread that sold the book to Suzy Jenvey, Children’s Editor then at Quercus.